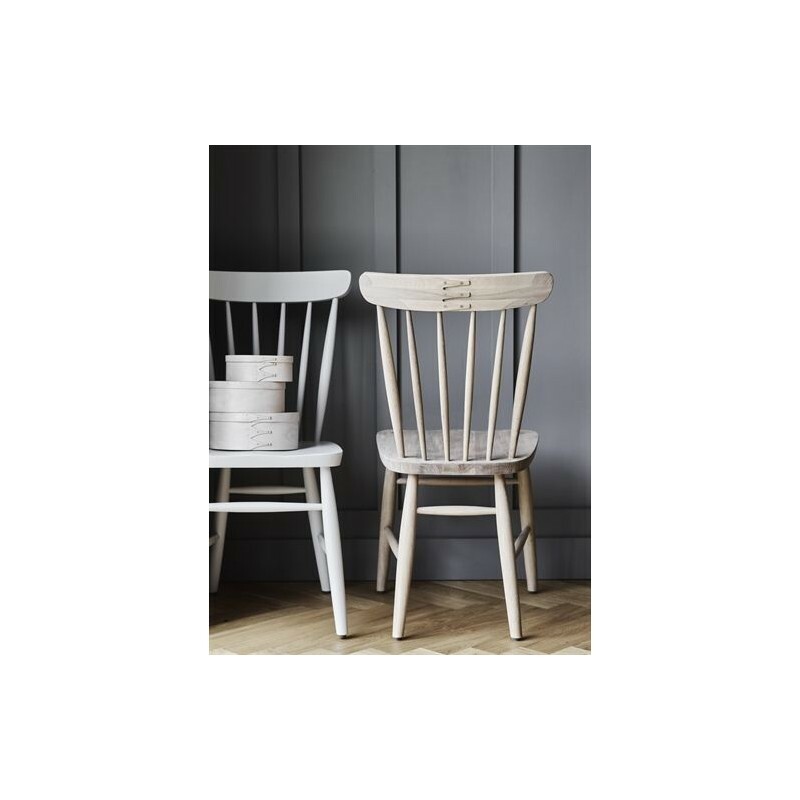 The Wardley dining chairs have been inspired by the classic simplicity of Shaker style. Expertly crafted, not a compromise was made from its joinery to comfort. The slight saddle seat and the fanned spindle back make it surprisingly comfortable for a solid wood chair. It’s slim in shape, but not skinny, so it can be used in multiples around a dining table. It is also striking enough to stand alone as an accent chair. 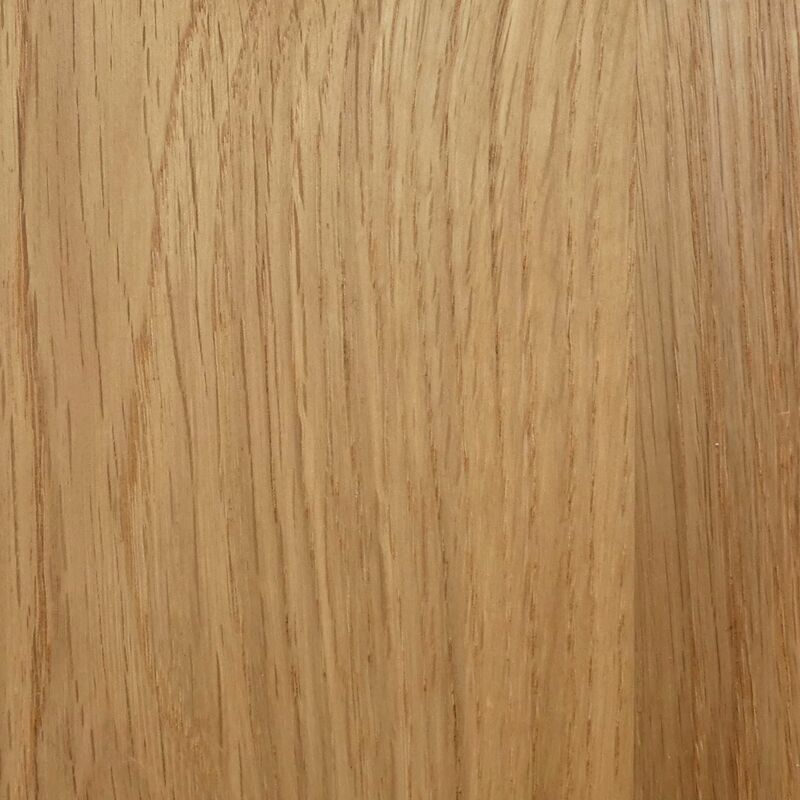 In Natural Oak or painted in Shingle as standard - many other colours are available, ask us for details.